One of the greatest needs of a young growing church is Bible teaching. 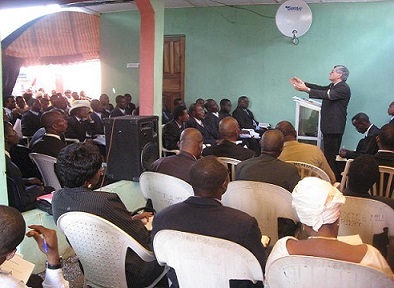 Many of our pastor s had little education and have no access to Christian literature. Many of our Pastors who are called to preach and teach don’t have single book, by supplying them with new and used Books and good literature, You can help to equip them so that they are able to lead and develop others in the faith. 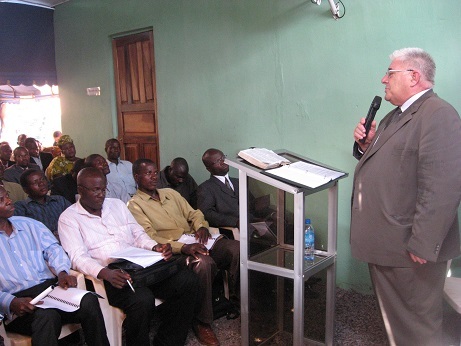 Reaching Pastors with good Christian materials. The purpose of this free Pastors training is to provide training in the Word of God to all who want to learn, we believe that everyone needs to know the basics of the Bible. Many are discouraged and feel inadequate and untrained for the task that is set before them. Therefore, We want to help them with free Books. We provide free Books for pastors and church workers for their personal studies and sermon preparation. But in many cases, we don’t have the needed books for Pastors and missionaries.